A membership in deaeyc allows you the ability to not only become part of a professional organization that promotes quality in early education for Delaware, but it gives you a VOICE! Your involvement in Deaeyc demonstrates your commitment of professional growth and improvement to the children of Delaware. 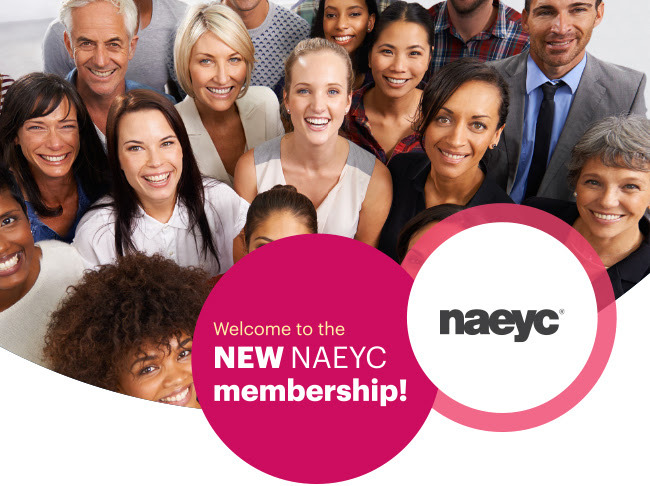 A membership in NAEYC and deaeyc go hand in hand which allows you to play a greater role in improving early childhood education in your community as well as around the country. Login as a renewing member with your Membership ID number. The Membership ID number can be found directly above your name on the left side of your Deaeyc and NAEYC mailing labels. Please make sure to select Deaeyc as an affiliate if it is not listed when you renew. 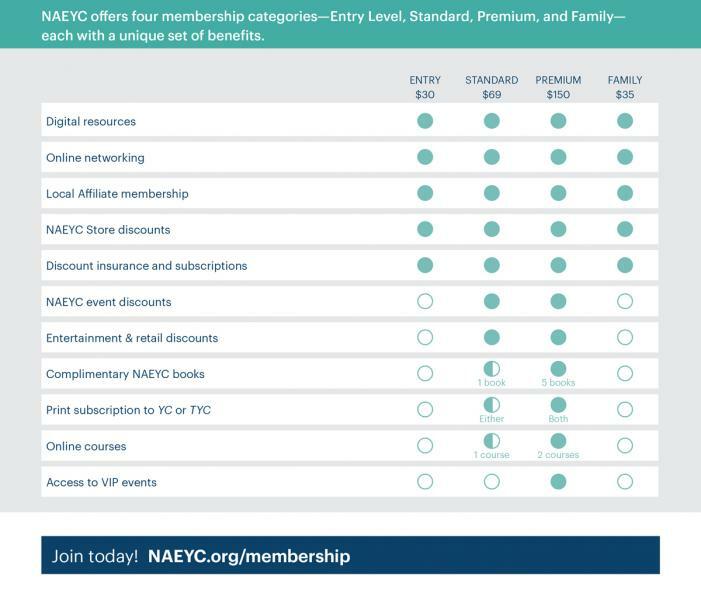 If you are an Independent Member of NAEYC, you will need to add deaeyc as an affiliate. If your membership has been processed, you can login to your membership account and add the Delaware AEYC affiliate. You will be charged the affiliate portion of the dues. If it is time for you to renew, renew your membership and add Deaeyc as an affiliate. Anyone interested in quality early education for young children!